It’s been another crazy month here at WomensNet! This month, along with some small site changes, there was a record number of applicant’s -with some truly inspiring stories. You ladies keep impressing us – and making it harder and harder to narrow things down each month. It wasn’t easy, but somehow we managed. Without further ado, here are November’s five finalists for our new qualification grants. Check them out and stay tuned! We’ll announce the winner next week! Élevé Activewear was born out of frustration over the lack of functional underwear for women to wear while exercising. After searching the market for proper undies to wear under yoga pants Amy decided she might as well put her ideas and expertise to good use! 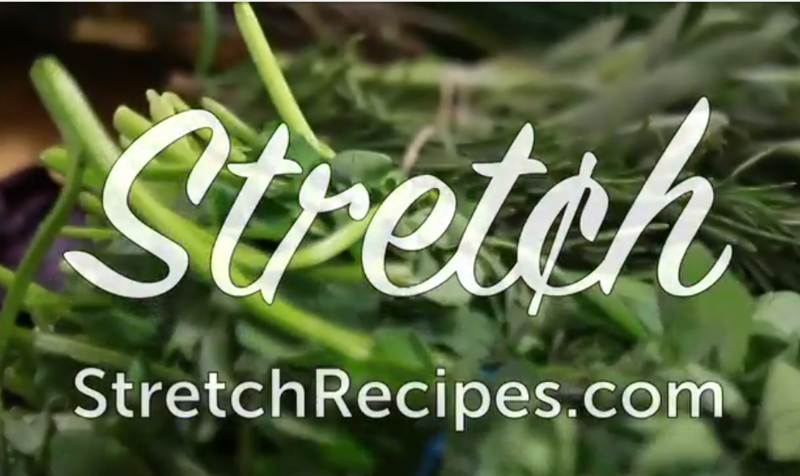 Stretch Recipes is on a mission to help people eat better and save more. They’re in the process of creating an app that will help allow shoppers to enter their budget, choose their meals, and automatically receive their shopping list with coupons. Stretch also hosts cooking class experiences to teach people how to cook on a tight budget. Pole Pressure is a Pole fitness brand that focuses on gymnastics and dance technique on Pole. Jessalyn has created a License Program to allow her brand to grow in a more feasible way than franchising. With the new licensing program she can use the name ‘Pole Pressure’ to people to start teaching their own Pole Pressure classes in any type of facility; a concept similar to Zumba. The Serene Bean Espresso Catering is a portable full service coffee and brunch company. They bring the coffeehouse to you, (indoors & outdoors!) 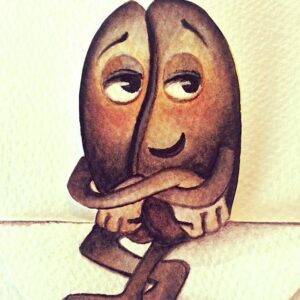 Serene Bean can compliment your current catering service or work as your solo choice of vendor. It’s like having a charming Italian Café at your event. Tammy and her friend Mary are the founders of Spicy Guys Pretzels. 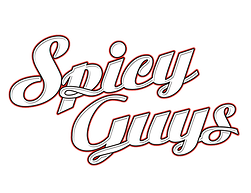 Spicy Guys makes seasoned, flavored pretzels in three flavors: Original Spicy, Extra Spicy, and Smoky Sweet BBQ. 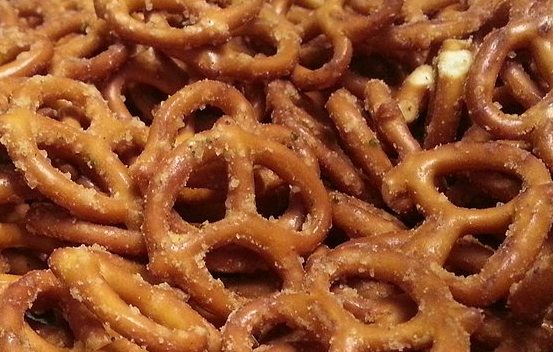 Their Pretzels transforms boring, old pretzels into a gourmet snack.